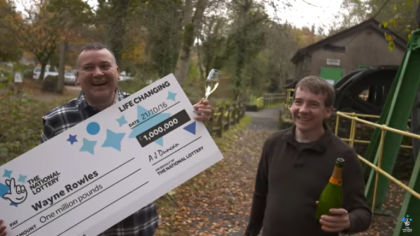 A Welsh lotto player, Wayne Rowles from Port Talbot won a whopping million pounds thanks to the Euromillions Millionaire maker code after he thought he was pranked by his brother. Although he did not guess all the lotto numbers Wayne kept his ticket safe for the second chance raffle. Wayne Rowles, 45 works as a full-time carer, helping to pick up the morning paper for his 82-year-old father and his elderly friends. 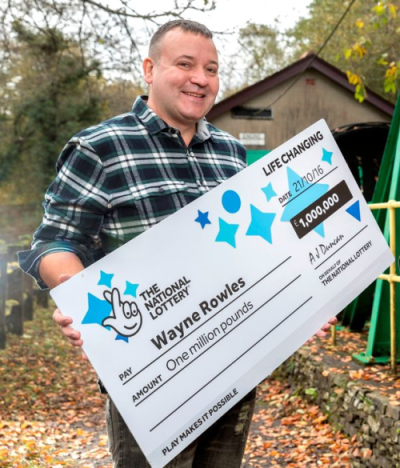 On these trips to the next village, he made it a routine to buy a Euromillions ticket for the chance to win a sum of money in time for the draws on Tuesdays and Fridays. The next morning after the draw took place, Mr Rowles checked his lotto ticket. He did not guess any of the main numbers but checked the UK Millionaire maker code. Not actually believing what he saw, Wayne thought that maybe his younger brother, Terence, 35 found a way to wind him up since he is the joker in the family. For a moment, the millionaire was convinced a false lotto receipt was placed in his house. The Welsh millionaire refused to believe it was a winning ticket, until Terence who was just as shocked, promised him “It’s nothing to do with me.” No joke in play, Rowles checked the lotto receipt once again and believed that this windfall was for real. 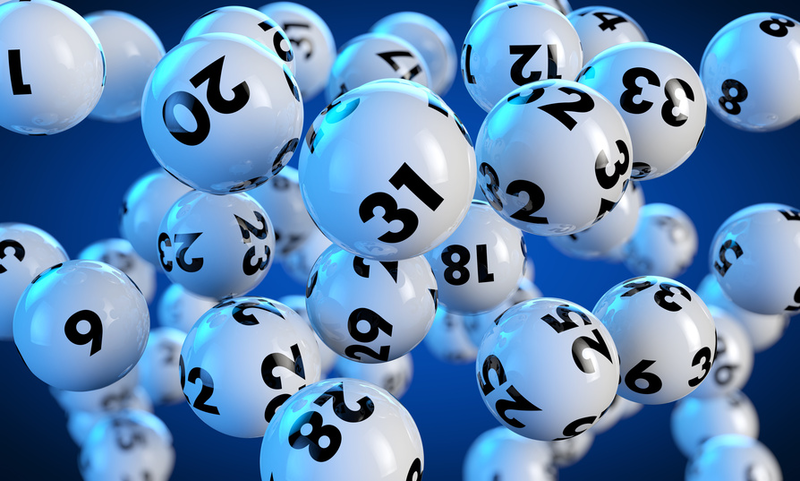 Rowles rang Camelot immediately to verify if he is a winner of the amazing windfall of a million pounds. In celebration of the big Euromillions cheque, Wayne popped a champagne bottle together with Terence and his daughter, Laura, 21. Thinking of the bright future ahead, Rowles plans to buy a new car and treat his family of three brothers and sister as well as his daughter to anything they desire. Wayne also intends to buy a property so that he can rent out to mountain bikers who want to check out the country trails in the vicinity. As for Terence, Wayne Rowles intends to buy him a book full of practical jokes in memory of their sensational money prize.